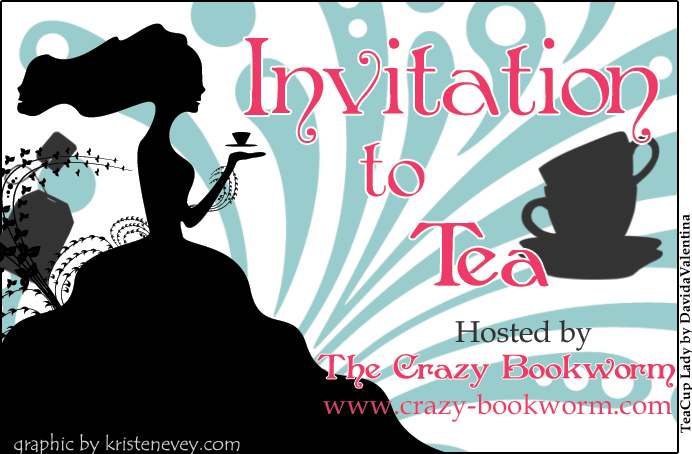 The Crazy Bookworm: Invitation to Tea: Villains! Invitation to Tea is a sporadic feature here on The Crazy Bookworm. Being a Tea and a book lover, how could I not create a feature like this?! Today, I chat about the Book Villains I would love to invite to a tea party! I don't know if this is partial to my love of Donald Sutherland, but whateves! I would love to get inside this mans head! 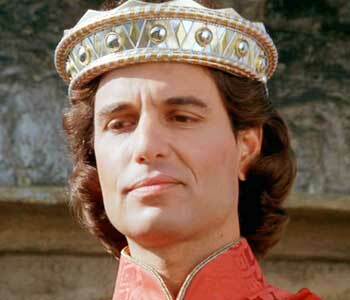 Okay, not necessarily a villain BUT he is a very no-so-nice guy. I would love to get down to his raw self and learn more about this man. I think he has lived a life that made him shut out. Talk to me, Peter, talk to me! I actually can't stand this man, which is the exact reason he should attend my tea party! The story of Peter Pan is one of my most favourite stories of all! I would love to have Hook frighten us all over a cuppa tea! Okay, I know it wasn't in the book, but when I saw what he did to Carlisle in the movie, I wanted to do some serious damage to him! Those are my Top 5 Villains I would love to pour tea with and Chat! 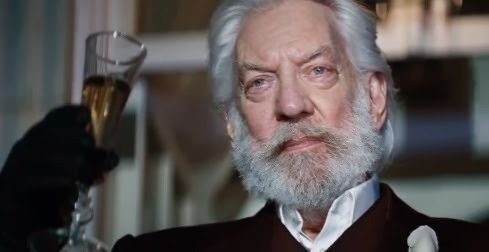 What are some of your favourite Book Villains?